EXCERPT OF DAYDREAM’S DAUGHTER… #RRBC | Watch Nonnie Write! "It's gonna be a long, long journey, but I'm ready…"
There is some strong language in certain parts of this book, but none in the scene listed here. In this scene, Marisa is at a party with her husband Walter. She has been recognized by someone from her past and this someone could ruin her life forever. There was never a shortage of company parties going on around the Harris County District Attorney’s office. It seemed that every week, someone was throwing another party or function that Walter wanted them to attend. Marisa felt particularly uneasy about this one, yet she didn’t know why. She mentioned it to Walter. “But, you’re always paranoid about these events. Why, I have no idea,” came his usual, nonchalant response. When they arrived at the party, Marisa found a seat in a faraway corner, away from the traffic of the room. She rarely wanted to be introduced to anyone, or to be forced to stand around wearing one of those fake smiles the other wives wore so well, while the men carried on conversations as if the women weren’t even present. “Hello?” Marisa said, curious as to why the woman had looked at her the way she had. “I’m sorry, I didn’t get your name…” the stranger said. Marisa noticed that the more she spoke, the more creased the lady’s brows became. Without introducing herself, the stranger quickly said, “It was nice meeting you. Excuse me,” and then she was gone. All of a sudden, an eerie feeling washed over Marisa. She was cold, but it had nothing to do with the temperature of the room. From across the way, she noticed the lady again, still staring…and it was long enough to make Marisa extremely uncomfortable. Then, as quickly as she had disappeared from next to Marisa, the woman walked away and got lost in the crowd again. Marisa strained her neck to see where she was, but it was to no avail, so she left her seat and hurried off to find Walter. She could hear his booming voice, coming from the kitchen, laughing and talking with a group of other attorneys. Marisa walked up and tapped him on the shoulder and asked the group if she could “borrow” him for a moment. Walter, like a trained puppy, followed her lead. She walked around the room until she spotted her target. So as not to be seen, Marisa stopped Walter behind a tall, potted tree, then pointed to the lady who had been watching her so intently. “Who is that lady?” she asked Walter. “What lady, Marisa? Have you looked around this place? Y’all out-number us guys ten to one!” he chuckled. Marisa turned and gave him a look, which, if spoken, would have said, Focus. This is serious. But, she didn’t have to speak the words. He knew the look. She pointed to a lady wearing a very nice suit, with matching handbag and shoes. “That lady. The one in black and white who’s dressed to the nines,” Marisa said. “Well, who IS Julie Adams, Walter? She’s been staring at me, and I don’t think we’ve ever met before,” Marisa responded impatiently. Marisa froze. She had been holding on to Walter’s wrist while they were talking, but she was sure she had just gripped it a little too hard when he told her who the lady was. Marisa couldn’t move. She couldn’t speak. She literally went numb all over. Finally, she was able to take back control of her body and compose herself. Marisa fought hard to form her words properly while remaining as calm as she could. She knew that she was different now, unrecognizable really. Her looks, her hair, her name, everything about her had changed. Everything, except her voice. That distinct, unique voice. This woman had heard her voice while she was thanking the server for her drink and then she intentionally initiated conversation with her, so that she could hear more of it. Marisa remembered the conversation all those long years ago. “I may forget a face, but I NEVER forget voices,” the Warden had said. Marisa started shaking. She turned to Walter and pleadingly said, “I’m not feeling well. Can we go…now?” Walter, concerned for his wife, motioned to his friends who were near and waved goodbye. As they headed for the door, Marisa noticed the Warden staring at her again, only this time, she had a man with her and was pointing in Marisa’s direction. The man looked up and made eye contact with Marisa, then picked up his cell phone and started talking, as he looked back and forth at Marisa and Walter, walking out the door. They made it safely outside, but had to wait for the valet attendant to bring their car around. Just as their car pulled up to them, and they were seated inside, the front door of the mansion swung open. In the doorway, stood the Warden and the man she had been speaking with, who now had pen and paper in hand and was writing something down. Marisa knew it was the license plate number from their car…which would lead them straight to her door. For autographed copies, click here! Want more? Check out the trailer. No part of this excerpt may be reproduced without written permission from the author. “Painful subjects are almost impossible for me to read, however, if you write it, I’ll read it”. – Lizzie M.
“Deep subject matter…very vivid writing”- Chase A. “Good writer, girl!” – Nancy K.
“Hope this is finished soon. Enjoyed what was written so far…” – Peter M.
“Heart-breakingly heavy & disturbing, very good job writing it though. I imagine it had to be tough.” – Susan R.
“Wow. 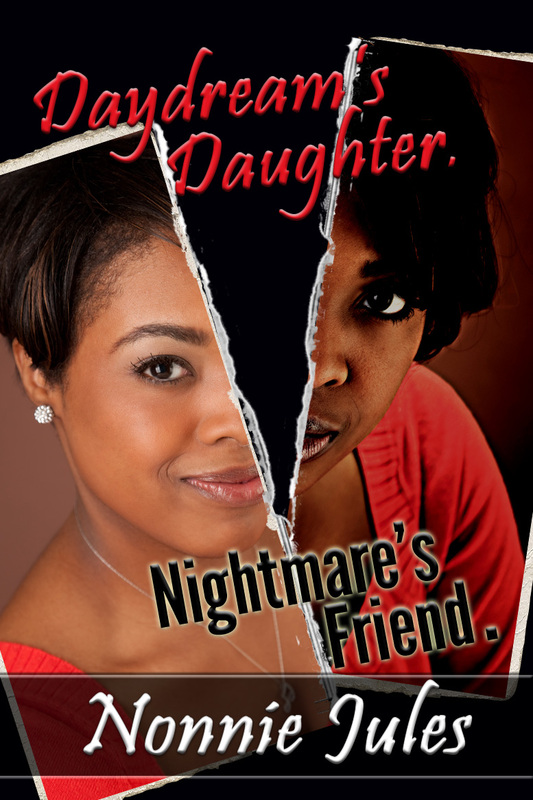 Disturbing and compelling” – Mel M.
“WOW! Makes you want to read more!” – Mike S.
Thanks for dropping by! Be sure and leave a comment below and please, I ask that you share this page on all of your social media forums. To follow the rest of this awesome block party tour, please click here!~ Have fun! I’m really late but I join the chorus: enjoyed the excerpt, whetted the appetite to read it, and will be getting copy soon. Best wishes… Also enjoyed the ‘Buy The Book’ BlogRadio session today. Beem is a ‘natural’ – a great host! Had some very nice member tweets come in while on the air. FUN! Loved the excerpt! Thanks for organizing this great blog party! I missed your stop on Thursday. This is a beautiful blog and an incredible book! I missed this stop yesterday (I was on the road from sunup till late, went to bed and missed checking in). However, I had to stop in today just to say, I’ve read DDNF, and it is one of my all-time favorite indie books on the market. I am still waiting for the movie version to come to the Silver Screen! Best wishes, Nonnie! Loved the excerpt. Have it on my TBR list and look forward to reading it. Very creative blog site, nicely done video. On behalf of my wife Jo Ann Wentzel I thank you for all your efforts to help her promote her books. Hi Nonnie, I loved the excerpt and trailer. I just ordered my Kindle copy and added to my TBR list. Can’t wait to read it. Great way to showcase your writing talent! Nice post. Nonnie, with such a tantalizing hook, this is a book I would not be able to put down. it’s been on my TBR list forever but having read the beginning, it will be bumped up somehow. I wish I could just absorb all these wonderful books by osmoisis. Wow! This book caught my eye! The title, synopsis and excerpt! Nicely done, Nonnie! Excellent teaser! Leaves you wanting to know the backstory and what happens further on. Excellent teaser! Leaves you wanting to know both the backstory and what happens going forward. Nice set-up there, Nonnie! I’ll put it on my list! Loved the excerpt, Nonnie. It grabbed me in at once. A perfectly matching trailer for the story. I added it to my already staggering TBR list. Best of luck with finding new fans! Well, that scene refreshed my memory of why I liked the book so much. It was riveting. Or maybe I had too much to drink. Wild Party!!!!!!!!!! Membership Is Grand! Join Today! Honored to serve the membership of RRBC for a Lifetime! 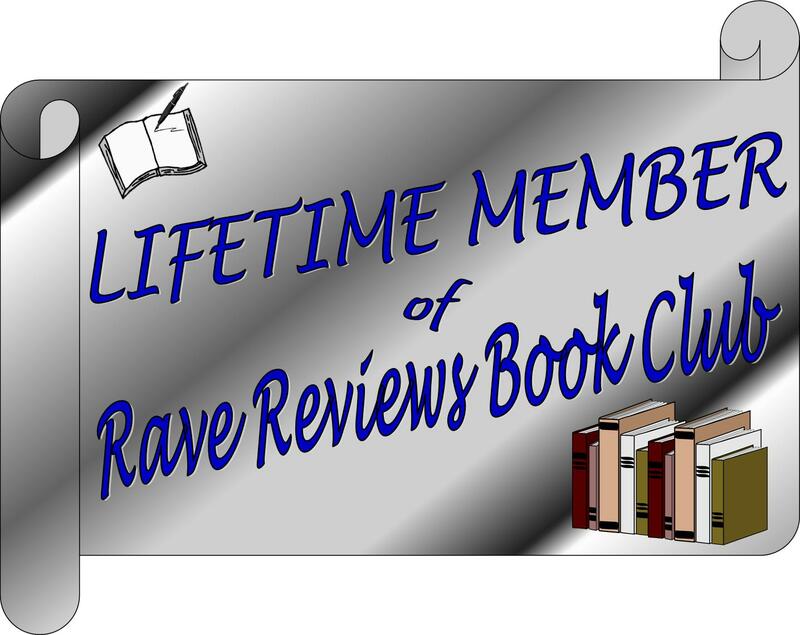 #RRBC 2018 WRITERS’ CONFERENCE & BOOK EXPO #SPONSORS BLOG HOP!